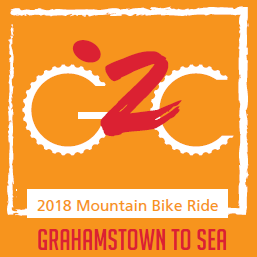 The annual Buco Grahamstown 2 Sea (G2C) is now open for entries. 58kms from the hills to the sea. Cost: Entry – R220, Temp CSA license – R35. R280 – Late entries at registration and on the day.